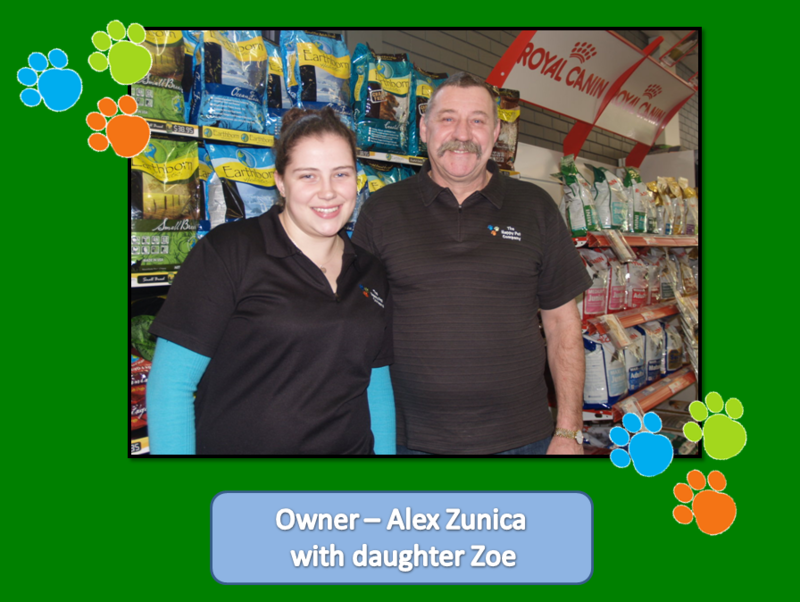 The Happy Pet Company is a family-run business and is owned by by Alex Zunica. 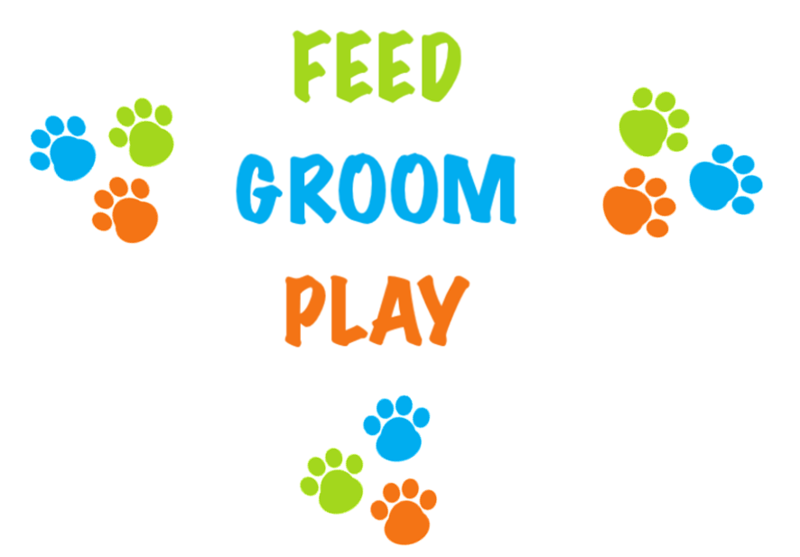 We purchased the store in September, 2011 and closed down for two weeks to do refurbishment, upgrading all the 6-coin operated dog wash bays and expanding the grooming area. We have introduced more holistic and premium dog and cat foods to cater for your pets’ needs. We also offer a comprehensive range of toys, treats, health products, bedding and everything to make your pet happy. Ask our friendly staff what food best suits your dog or cat.